Born in Rayville, Louisiana, Po’ Henry and Tookie's music has an international appeal. 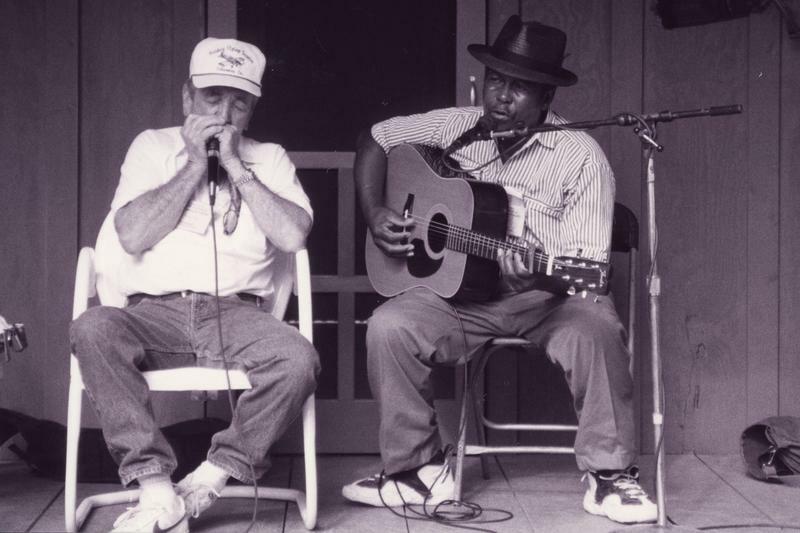 Their music represents the best of northeast Louisiana traditional and old Delta blues. They have been designated as ambassadors of blues revival in the region.